Category: History & Biography Titles. Tags: J.H. Andrews, Maps, Richard Bartlett. 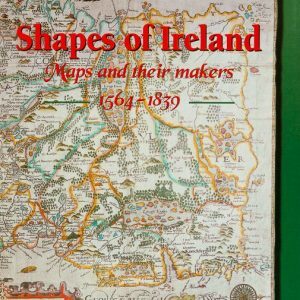 “Richard Bartlett was a talented cartographer and topographical draughtsman who practised in Ireland at the beginning of the seventeenth century. Although his early life and career are poorly documented, he left what for this period must be reckoned a substantial output comprising between nineteen and twenty-seven items depending on how they are counted. These magnificant maps and drawings might be thought capable of speaking for themselves, especially as nearly all of them have already been reproduced in print. 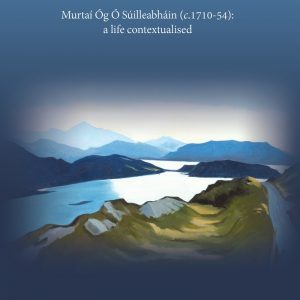 My answer is that Bartlett’s contributions to Irish geography and topography are important enough to be celebrated verbally and in a book exclusively their own. 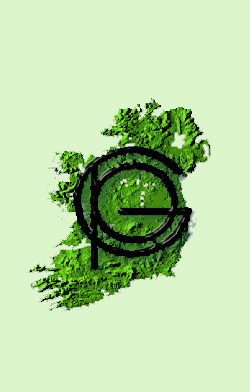 The need for such a publication might seem to have been already met by Gerard Hayes McCoy’s masterly introduction to Ulster and other Irish maps(Irish Manuscripts Commission, 1964), a volume containing facsimiles of all Bartlett’s maps in the National Library of Ireland. In the last forty-five years additional facts and opinions have emerged about the maps in question; but the main limitation of Hayes-McCoy’s essay is that although he did a major service to scholarship by identifying Bartlett’s work at smaller scales in British repositories and in Trinity College, Dublin, his editorial commitment to the National Library collection prevented him from devoting much space to this less familiar material. 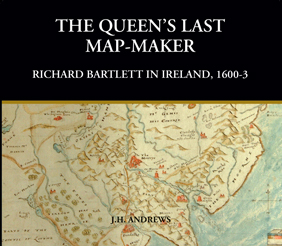 The present study, which gives more attention to Bartlett’s undervalued regional maps, have developed from a long-running interest in the Elizabethan cartography of Ireland. I have already written about most of the better known map-makers of the period in the form of a single essays or part-essay on Baptista Boazio, the two John Brownes, Francis Jobson, Brian Fitzwilliam, William Jones, Robert Lythe, John Norden and John Thomas. After so much effort, not doing the same for Bartlett might look like a deliberate act of disparagement. It therefore seems advisable to fill the gap, though I am conscious of being poorly qualified to pronounce on certain aspects of his work.